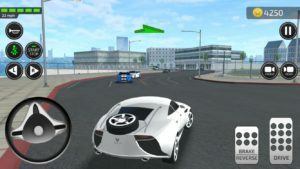 San Francisco: Games2win, one of the leading casual mobile game companies in the world with over 150 million game app downloads, recently announced its partnership with AQOS Technologies – a leading Car Design Company. 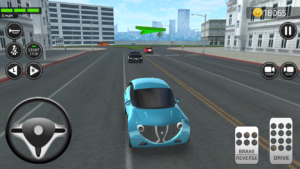 Together they intend to introduce aspirational designer cars into the global mobile games market. Alok further added: “It is our endeavor to encourage talented car designers and visualizers from across the world, to feature their cars in our games. Unfortunately, many car designers never see their fabulous creations come to life. 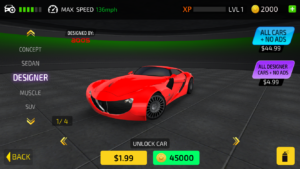 Games2win intends to gamify their designs into virtual cars that can be realistically driven and enjoyed in our mobile games. 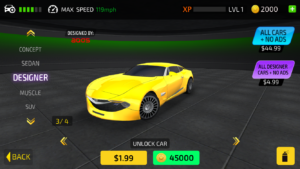 The players can customize these cars and drive them in various environments. We hope to increase the visibility of talented designers, car design companies, and avant-garde artists and make them popular through this effort. We really do wish to see these designs become real-life automobiles in the near future. AQOS Technologies is the first of many such partnerships in the pipeline”. Games2win – Based in Mumbai and San Francisco, is a gigantic casual games business, operating across a global footprint, leveraging its own and partner IP to create an entertaining gaming experience. The company is profitable and has clocked 150 million game downloads across the iTunes and Android platforms. Many of its games have regularly topped the global app charts.